Looking for Gas Safe registered companies in the West Midlands and Worcestershire? When you need first rate work that you can rely on to achieve and exceed all industry standards, you need to look out for the Gas Safe logo. 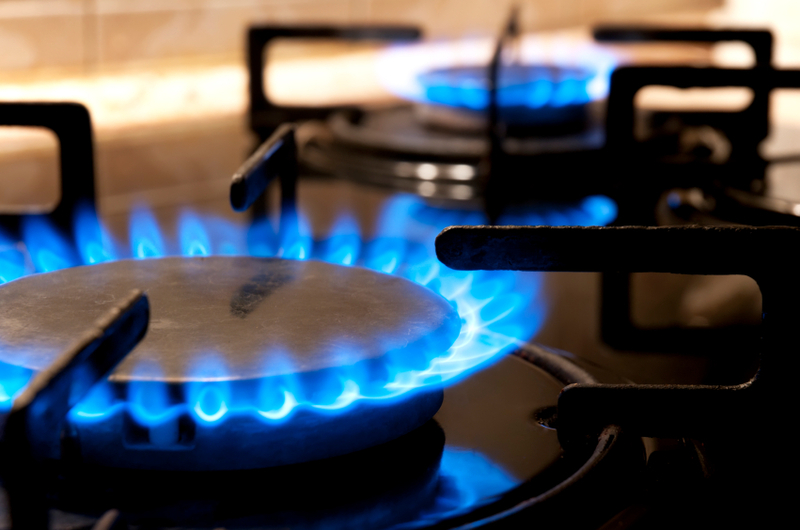 Offering everything from boiler repairs in the West Midlands to central heating installations in the West Midlands and Worcestershire, when you need quality gas services in the West Midlands and Worcestershire you should call the team here at Andrews Heating. When looking for Gas Safe registered companies in the West Midlands and Worcestershire you can be assured of a certain quality. However, Gas Safe accreditation is not the limit for us. 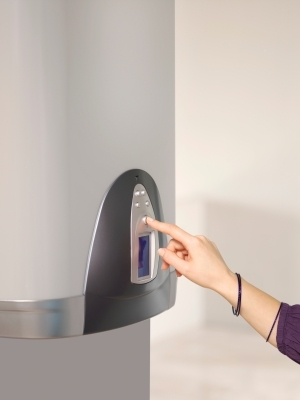 Here at Andrews Heating we aim to exceed your high expectations on every single job that we do. Smell gas? Do not hesitate to make the most of our emergency callout service. We are on call 24/7. So, whatever your needs may be, the number for Andrews Heating is just in the sidebar. Call now, or email mark@markandrewheating.co.uk if your prefer, for more details on our premier gas services in the West Midlands and Worcestershire.